July 25, 2017 (DALLAS, TX) – Houston-based commercial real estate firm, Boxer Property, is pleased to announce it has concluded expansion negotiations with the Law Firm of Aaron A. Herbert, P.C. at 8330 Lyndon B Johnson Fwy in Dallas, TX. The rapidly growing firm has expanded to 6,256 SF of office space in Dallas. Having been a valued Boxer tenant since 2013, this is the firm’s second expansion within the last 6 months. Senior Broker, Alexander Renwick, represented Boxer Property during negotiations and dealt with The Michael Group Real Estate’s Alex Hwang, who represented the tenant. 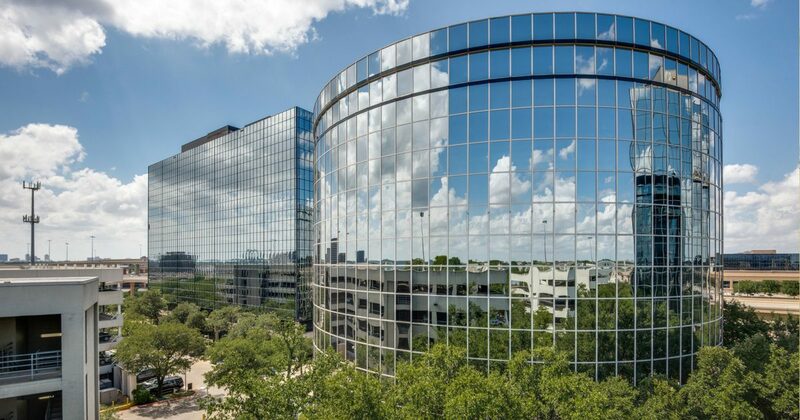 Also known as Executive Center II & III, 8330-8360 Lyndon B Johnson Fwy features a total of 381,383 square feet of office space for rent. A myriad of amenities are available within the Class A office building including internet ready suites, fiber-optic connectivity, shared conference rooms, free controlled access garage parking, on-site fitness center, on-site deli, and drop boxes for UPS and FedEx. Tenants will also appreciate the on-site maintenance, management, leasing and security services provided at the property. Personal Injury Attorney, Aaron A. Herbert, is a specialist in personal injury trial law based in Dallas, TX. The law firm is proud to be one of less than 2% of attorneys in the State of Texas Board Certified in Personal Injury Trial Law by the Texas Board of Legal Specialization. For more information, visit www.injuryattorneyofdallas.com.